ROCHESTER, Minn. — Induced pluripotent stem cells, the workhorse of many regenerative medicine projects, start out as differentiated cells that are reprogrammed to pluripotent stem cells by exposure to a complex set of genetic cocktails. Mayo researchers now report that using the measles virus vector; they’ve trimmed that multi-vector process with four reprogramming factors down to a single “one cycle” vector process. They say the process is safe, stable, faster and usable for clinical translation. The findings appear in the journal Gene Therapy. Previously, the four reprogramming factors – proteins OCT4, SOX2, KLF4 and cMYC – had to be introduced individually to the cells to induce them to change in the proper fashion for the desired outcome. That led to potential partially reprogrammed cells, as not all cells received the four factors required for reprogramming. The new Mayo process combines those factors within the measles virus vector so the process happens in one step and all targeted cells have the potential to reprogram. It should be noted that this measles virus is attenuated, that is all dangerous aspects of the virus have been removed, as they are in a vaccine, and the virus becomes a vector or carrier for other genetic material. The measles virus vaccine strain is often used today because it is safe, fast and targetable. The researchers say a clinically applicable reprogramming system free from genomic modifications will go a long way to making widespread use of induced pluripotent stem cell therapies feasible. These are therapies in which an individual’s own cells are reprogrammed can then be use to work in a particular diseased organ, thus avoiding risk of cell rejection. Additional co-authors of the article include first author Qi Wang, Alanna Vossen, and Yasuhiro Ikeda, D.V.M., Ph.D., all of Mayo Clinic. 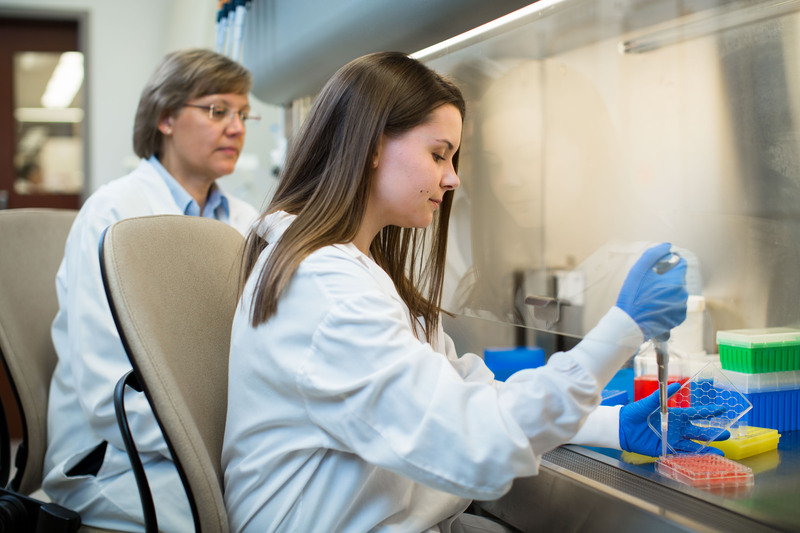 The research was supported by the National Institutes of Health, including the National Institute of Allergy and Infectious Diseases, National Center for Advancing Translational Sciences, Mayo Clinic Graduate School of Biomedical Sciences, and Mayo Clinic Center for Regenerative Medicine.